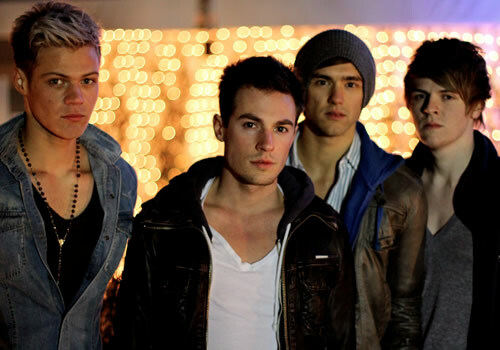 In the last instalment of Pete's Pop Picks, the top pop pick of the week was from UK newest pop rock band, Lawson. Their debut single When She Was Mine rocked us and now they've released their debut video! We get to see these handsome lads in the stereotypical pop rock location shots, like in a warehouse and on a rooftop in the sunset... lucky they're cute and the songs great! We're predicting success and lots of screaming girls for Lawson! Check out the video for When She Was Mine here now..!